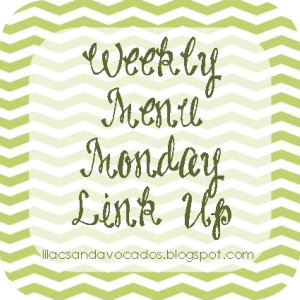 I'm linking up with Rachel today to share some yummy things I've made recently! 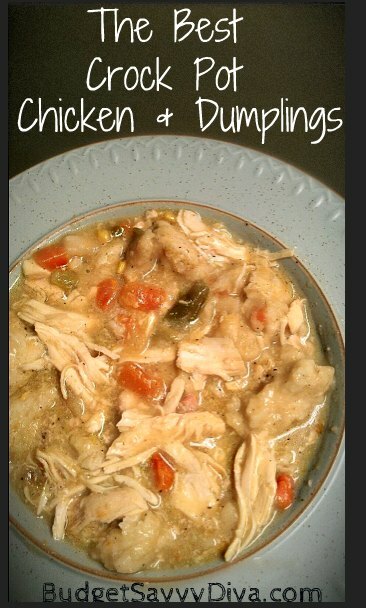 I've made this before, but I'm not sure if this was the best chicken and dumplings I've ever had-it was more like chicken pot pie, but still pretty good. Yummy and healthy! We ate it with pine nut couscous. I'll eat anything with balsamic vinegar on it! This was good, and made a TON...the veggies filled up my entire crock pot! I also added a little extra balsamic so the chicken didn't get too dry. Giada can do no wrong in my book. These were delish, just like all of her recipes. I've made these before too, but they were a special request from Travis for our Selection Sunday meal (we always eat enchiladas on Selection Sunday...we are dorks). They were just as amazing as I remembered! 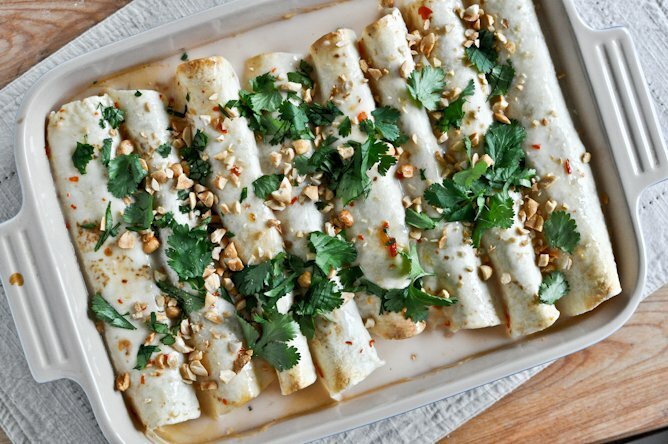 That crab and ricotta cannelloni sounds GOODS! Pinning the recipe now :) Thanks for linking up this week!